All building designs and pricing are estimates only and subject to change without notice. All drawings and images are for illustrative purposes only and should be used as a guide only. Montage will change. Meridian Homes reserves the right to revise the plans and specifications without notice or obligation. All designs are subject to design panel and codes, council and authority approvals and formal builder quotation. 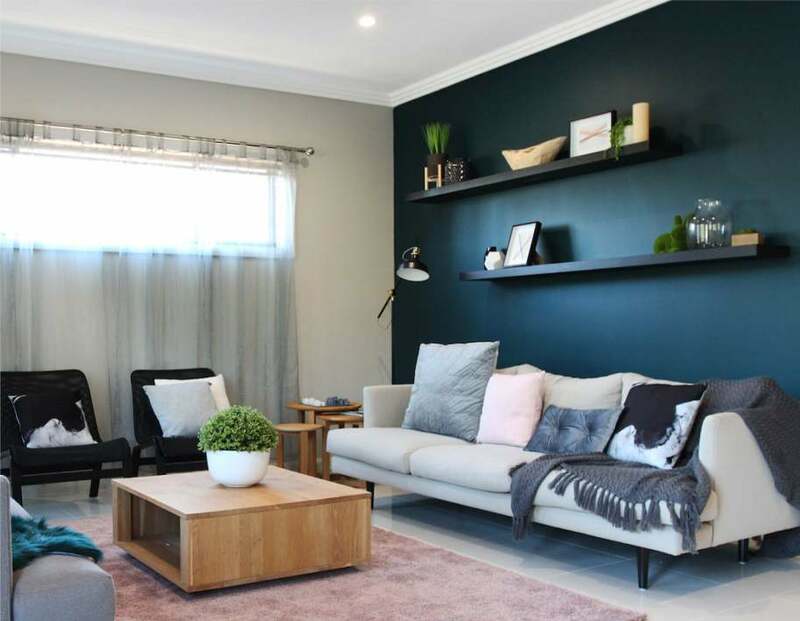 Builder licence number 240445c.Under the term Turn Key home Meridian classifies a Turn key home to be built with Fencing, Soft landscaping, Clothesline and letterbox, window coverings as well as the Meridian living inclusions.